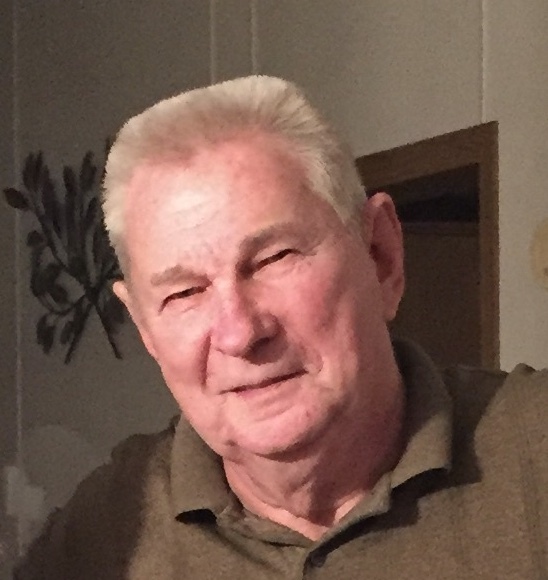 Charlie M. Merritt, Jr., 78, of Stockport passed away at 5:50 a.m. Friday, November 9, 2018 at the Highland Oaks Health Center in McConnelsville. He was born November 4, 1940 in Waycross, GA. to the late Charlie M. Merritt, Sr. and Muade Music Merritt. Charlie was a former self employed contractor and had also worked for Longaberger. He was an avid hunter. He is survived by his wife of 22 years, Bonnie Houser Merritt; three daughters, Jean Wolfe of Burlington, VT., Angela(Clint) Shriver of Malta, Jennifer (Bennie) Rose of Malta; a son, Robert Miller of Caldwell; twelve grandchildren; and five great grandchildren. Also surviving are two brothers, Jimmy Merritt of Ware, MASS., and William Givens of Junction City; and a sister, Mary Ann Merritt of N.H. In addition to his parents, he was preceded in death by a son, Charlie Merritt III. ; a brother, Robert Givens; and two sisters, Faye Yoas and Mary Shiver. Calling hours will be Monday, November 12, 2018 from 1:00-3:00 p.m.at the Miller-Huck Funeral Home. A funeral service will be held at 3:30 p.m. with Pastor Homer Maple officiating.